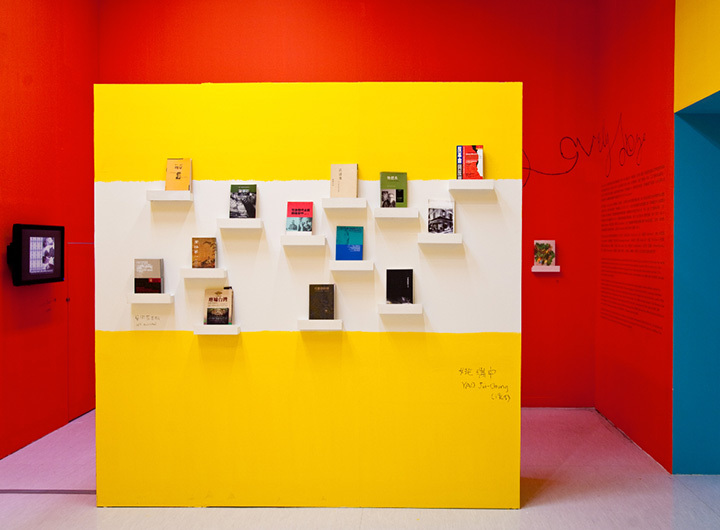 Tsai was invited by Parkett to create a book project for Parkett’s collection exhibition at Taipei Fine Arts Museum. 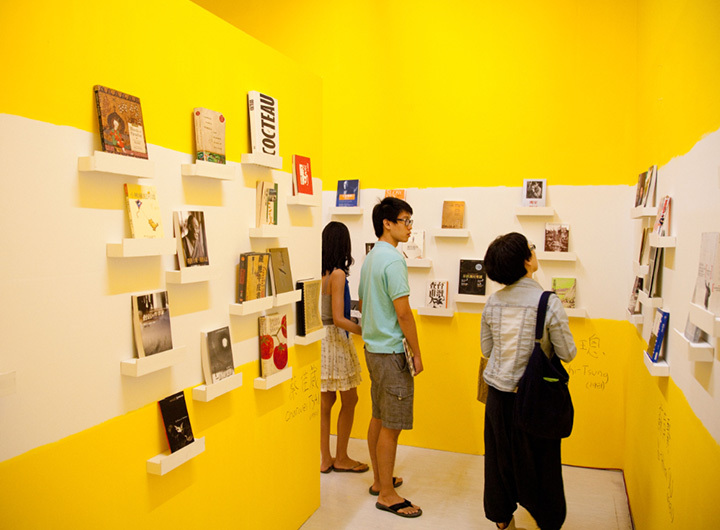 For this project, Tsai invited 18 contemporary artists in Taiwan to choose 2 to 12 books that have influenced their life and thinking. 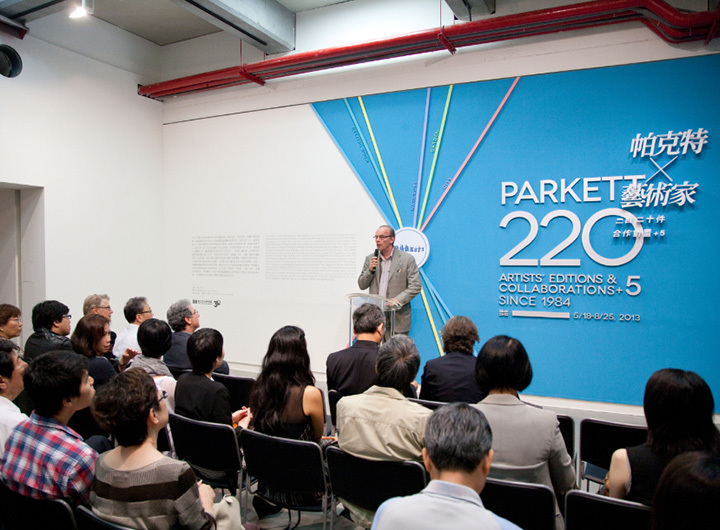 The artists range from those who were born in the early 60s while Taiwan was under martial law to a younger generation who were born in the 80s when the country was rapidly modernizing. 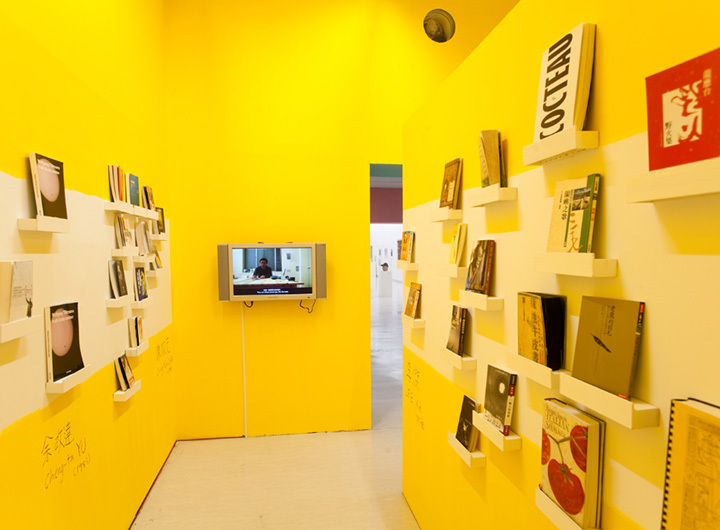 Eight of the artists were interviewed about their selections and the interviews were displayed in video format along with the books. 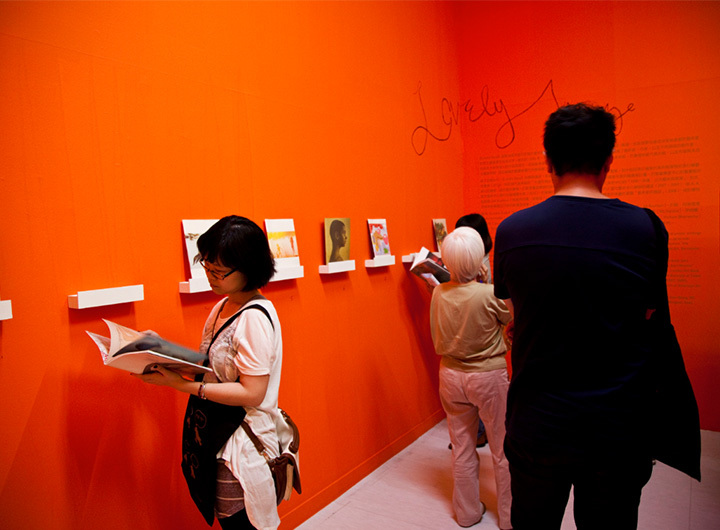 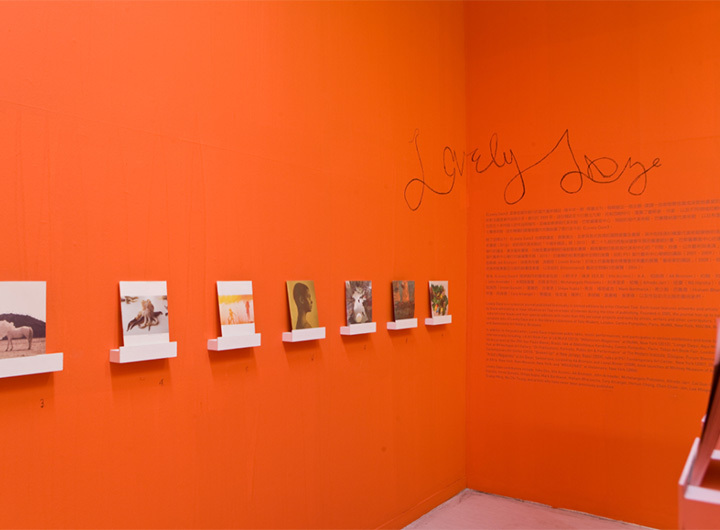 A complete set of Lovely Daze, a contemporary art journal that Tsai publishes since 2005 and a slideshow of its participation in exhibitions and events were also exhibited along side the book project.